All of us have smartphones these days. We can hardly keep our hands off our phones. Everything that we do revolves around it. 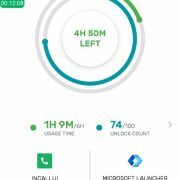 We have numerous apps installed which do nothing except occupying a huge chunk of storage memory and thus slow down our phones. Can installing apps be productive? Are there any apps that not just fill your storage but also give returns in the form of easy money? 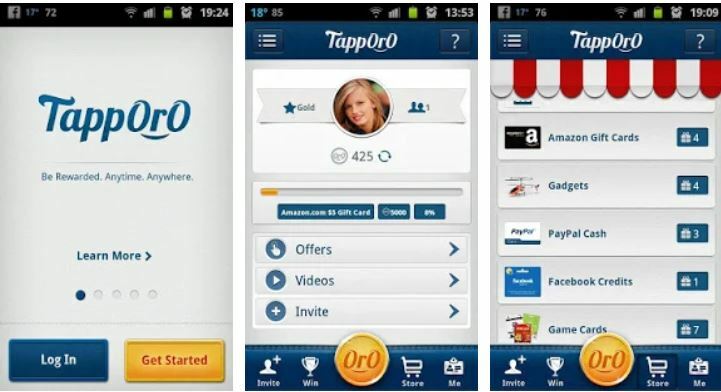 So, here are some best apps those help you to make money fast on your Android and iPhone or iOS devices. Cash for Apps pays you to install apps. If you are worried about the space these apps may occupy on your phone, don’t do so because you can quickly delete the apps after installing them and it will not affect your credited points in any manner. 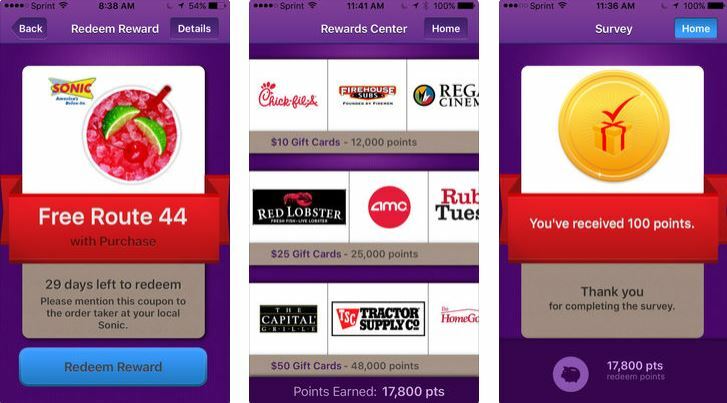 You earn 1$ for every 300 points you make on this app. These points can be redeemed by way of gift cards on various popular platforms like platforms like Google Play Store and Amazon. 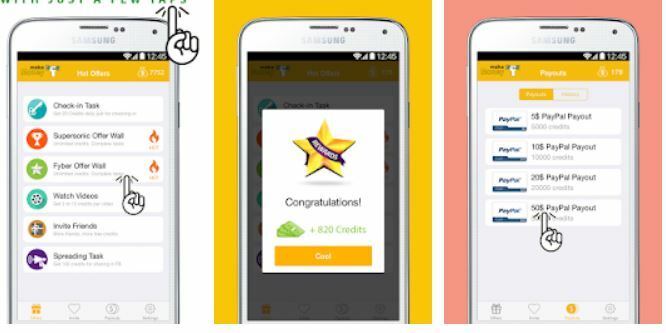 This app also gives you the golden opportunity to earn bonus points. All you need is refer a few friends, and then bonus points will be credited to your account. However, one drawback is the meager earnings of this app as compared to the other apps. You upload photos on various social media networks like Twitter, Facebook, and Instagram. Does that give you any benefit apart from the number of likes and love reacts? If you install this app, your photos can now earn dollars. All you need to do here is download this app and start uploading pictures. It is then the job of the monitoring team to monitor your images and put them up on the website for sale. This app then pays you a % of the overall sales of uploaded photos. This process might sound easy, but there is a catch. You also need to promote your pictures for them to fetch you money. Moreover, though this app works great on Android platforms, it has unfavorable reviews on the Apple store. 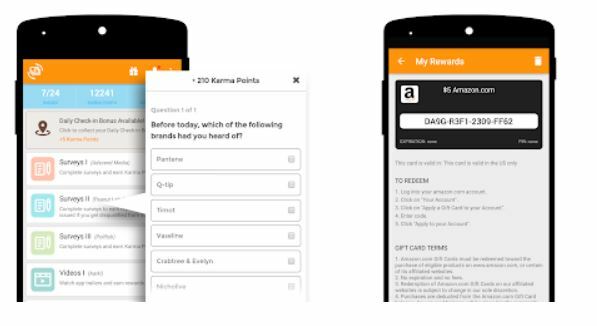 cashKarma Rewards & Gift Cards is a bit new in the race but downloading several apps, signing up for various free trials and watching numerous videos is something that all of us do in our free time. Now, you can convert those wasted minutes into currency. 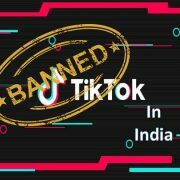 You can spend your time on this app without any guilt as it awards you 1$ for watching every video. The maximum number of videos that you can watch in a day is 50. Once you manage to earn around 5-10$, you can either get the cash transferred to your PayPal account or redeem it in the form of Amazon gift cards. You can also make bonus points on this app. Earning bonus points is a piece of cake. Check into this app daily, achieve the specified milestones and refer your friends and you are good to go! App Bounty is indeed one of the most popular apps on this list. With over 50,00,000 installs and over 100,000 5-star ratings on the Play Store, it has taken the Play Store by storm. 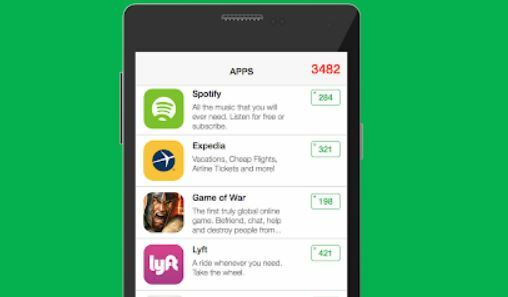 App Bounty is yet another app that pays to download apps on your phone. Losing your phone storage suddenly doesn’t sound that bad, does it? There are also additional offers for you to earn easy credits and later redeem them for gift vouchers of iTunes, Amazon, etc. One of the best features of this app is his broad coverage internationally. The only disadvantage of this widely favorite app is the time it takes to build up credits. You need a lot of patience to earn through this AppBounty Free gift cards app. 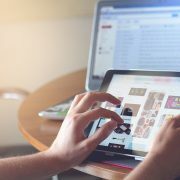 Though their claim of being the most profitable app in the market cannot be relied on entirely, it is good enough to earn you a reasonable amount. You get 1$ after every 3 minutes of signing up. It can be easily redeemed for Amazon gift cards. Apart from gift cards, this app also offers PayPal cash. You can even earn Play Store vouchers by merely installing this app and watching videos. Here comes the elite app on the list. You can rely on this app even with a blindfold on because it is one of the oldest apps on the Google Play Store. This app offers the best earnings through its web version. Every successful referral fetches a reasonable sum of 0.60$. It is a little more difficult than it sounds; however, the massive amount of profits make it an all-time favorite among enthusiasts. There is a wide range of rewards that you can earn from this app right from PayPal cash and Amazon vouchers to even mobile accessories. Though it can be found easily on both Google Play Store as well as Apple’s App store, it functions best when you are in the USA. Throughout the day you visit several places your friends and colleagues. You tend to spend a lot of money when you are having fun. However, there is an easy way to get a part of it back. Win free food, discounts, and points for gift cards by responding to simple surveys based on your experience of visiting local places like restaurants, shops, etc. 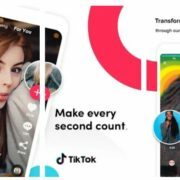 This app has enormous potential to become one of the most installed apps in the market, With over one million installs already, it is going great on its path to the apex. Earn PayPal cash for watching videos, filling surveys and enjoying free trials. However, this app has a significant drawback. The process of earning money is slow and tedious and can exhaust you. The apps that are featured on this list pay you on a weekly and monthly basis. Go and fill your pockets now! If you know of any other app which may be useful in this regard, do let us know in the comments section.